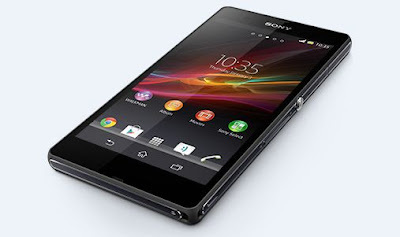 Available for many Android devices the new launcher of anticipated Xperia Z, which should be released in about a month, and that brings with it all the new features found on the new Japanese flagship. The new launcher, as you can see in the image below, takes what are the features of the previous version, but adds the ability to change screens, both in number and in position, and set the default. Because the installation procedure involves the use of recovery performed primarily a backup, so you can go back in case you're nor is a need. 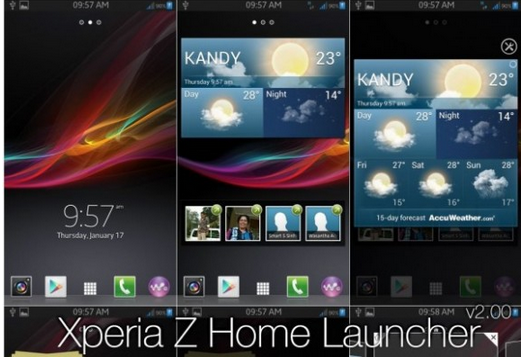 After the download, backup and Setup you can try the new launcher which will be aboard the next flagship Sony. It is also available a video where you can see the launcher in action and before the simple steps to complete the installation. Here is the video. Let us know what is your impression of use and if you are comfortable with this new launcher.